To a dear friend who was an inspiration to all the people that knew him during his life. The Music playing in the background was one of Bob's favorite and was played at the funeral - Year of the Cat by Al Stewart. 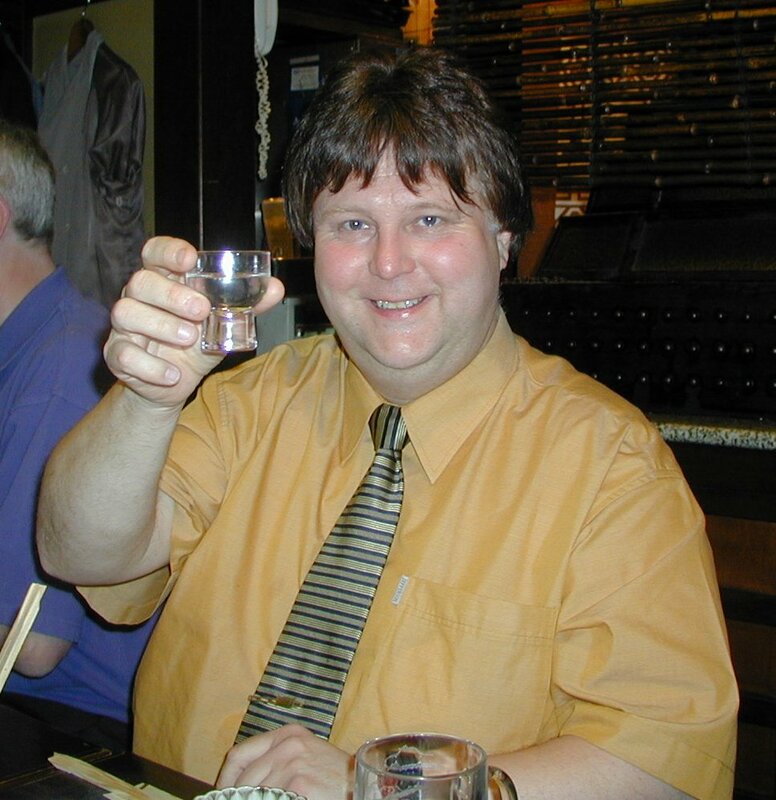 It is with sad regret I have to inform everyone that Bob's cat 'Michi' has passed away on Saturday 10th February 2001. After the funeral we (Myself and my partner) agreed to have 'Michi' (Which he named after a tape deck!!! (Nakamichi)) but unfortunately her health had suffered considerably since Bob's departure. We had to take her to the vets when she arrived and was admitted for 2 days for tests and to re-hydrate her and when she finally made it back home for a week but never recovered. We have (Myself, Adam and Lyndz) decided to have her cremated (at the Cambridge Pet Crematorium) and will scatter her ashes over Bob's grave. She had a individual cremation.